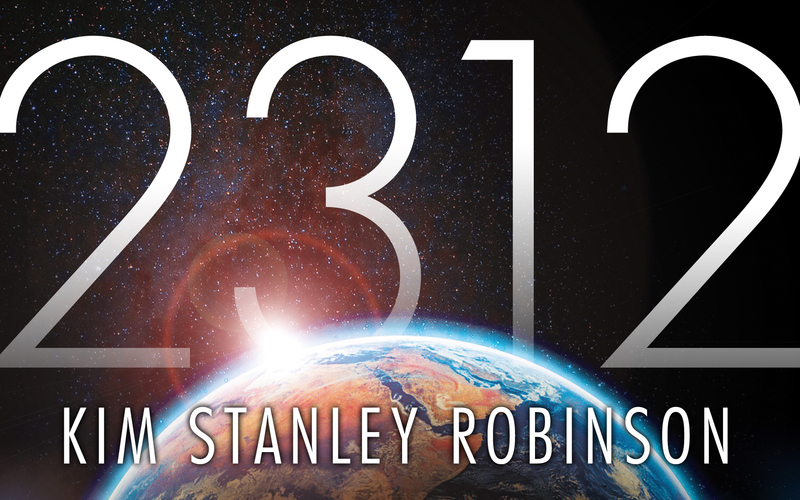 So… I’ve been sitting on this project for quite some time now and super excited to show you. 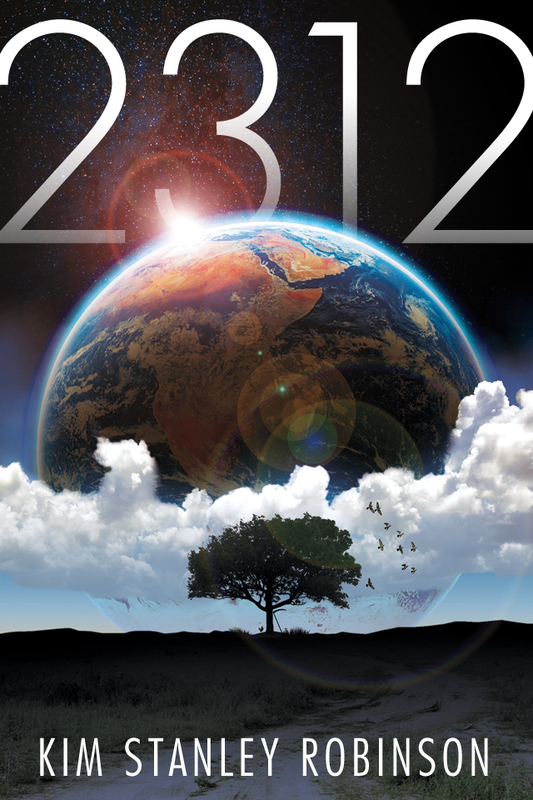 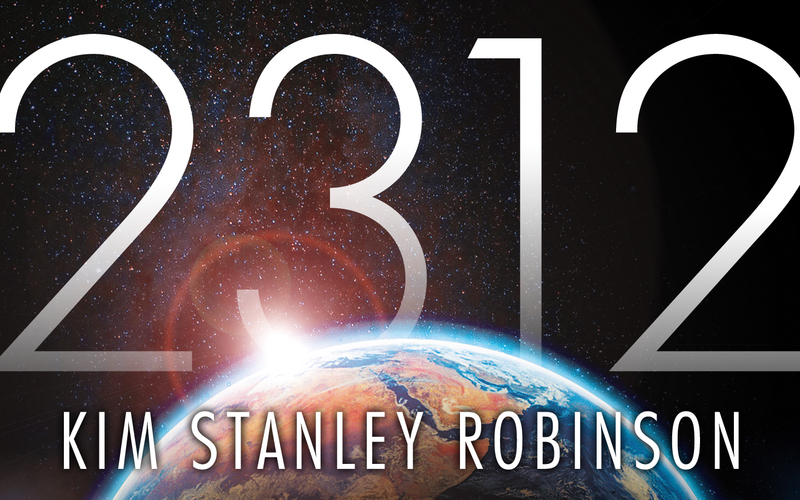 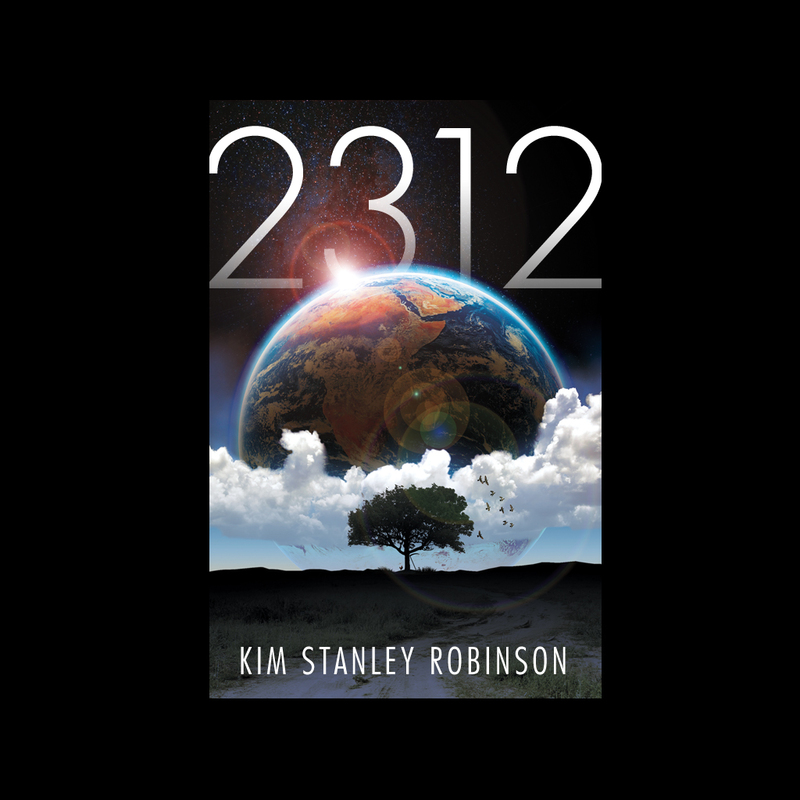 2312 by Kim Stanley Robinson (UK | US | AUS) is one of those projects that immediately hit home with me. 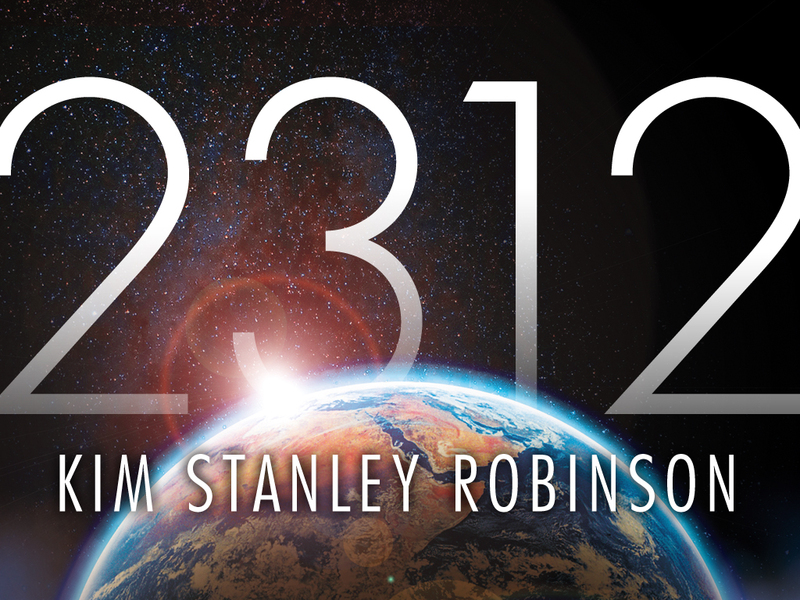 You’ll be able to read more about the design and development of the cover in the coming week. 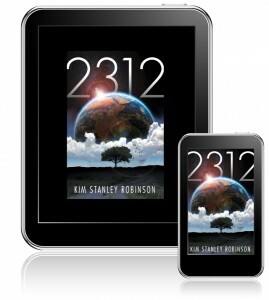 But for now, you get to adorn your digital devices with the in-your-face art from this epic book. Here’s all the wallpaper download links…if anyone needs a specific dimension made, let us know!